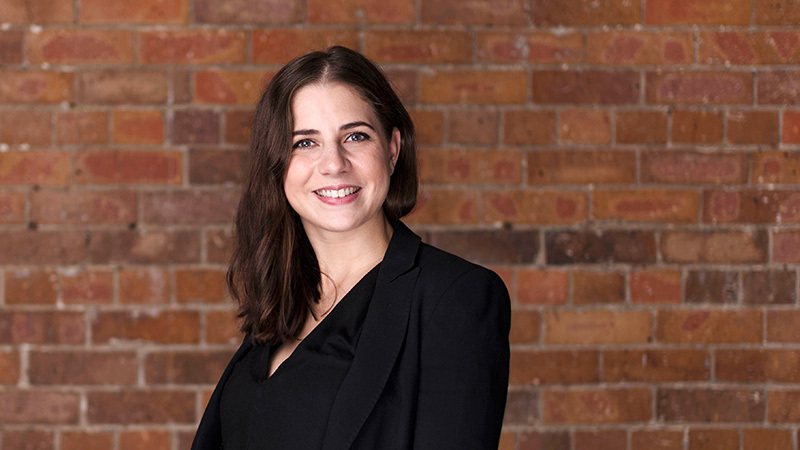 We’re proud to announce that our Carla Franchina, Senior Solicitor, has been named as a finalist in the 2019 Lawyers Weekly 30 Under 30 Awards for the second consecutive year. Lawyers Weekly 30 Under 30 is Australia’s largest independent awards program, recognising excellence in young lawyers and what it means to be a leader for the next generation with exceptional levels of client servicing. With the number of nominations increasing each year, we’re extremely proud of Carla for being named as one of only ten finalists in the family law category from an overwhelming number of talented young lawyers across Australia. Carla has practised exclusively in family law within specialised firms in Brisbane since her admission in 2013, and with Best Wilson Buckley since early 2016. With a desire to guide her clients through what is often the most challenging period of their lives and to achieve the most optimal outcomes for them and their families, Carla’s nomination is well-deserved recognition of her commitment to family law. Carla is also passionate about assisting clients to resolve their family law matters quickly and cost-effectively in order to minimise both emotional and financial stress. The winners of the Lawyers Weekly 30 Under 30 Awards will be announced at an awards ceremony on Friday 10 May at the Sofitel Hotel in Sydney. Although she’s already a winner in our eyes, the entire Best Wilson Buckley team will be cheering Carla on. Congratulations to all nominated finalists on your incredible achievement.